I have to say, baking is my favorite part of cooking. Whether it's from scratch or semi-homemade, I'm loving it. That is why you will find so many desserts on my blog. Don't get me wrong, I do love to cook meals.....just not as much.. Smiles are always plentiful when my boys smell something baking in the oven. 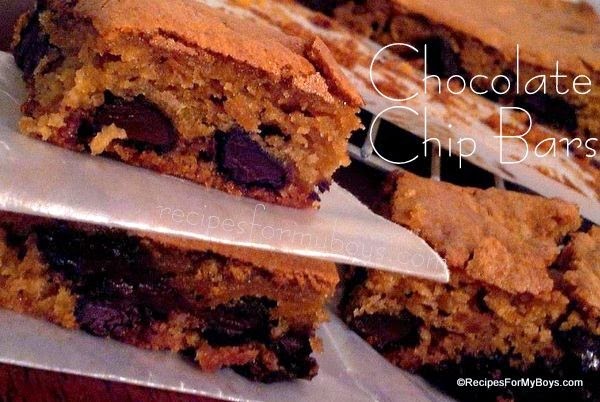 These Chocolate Chip Bars are no exception. They are so easy to make...which I definitely love, with the help of a boxed cake mix. 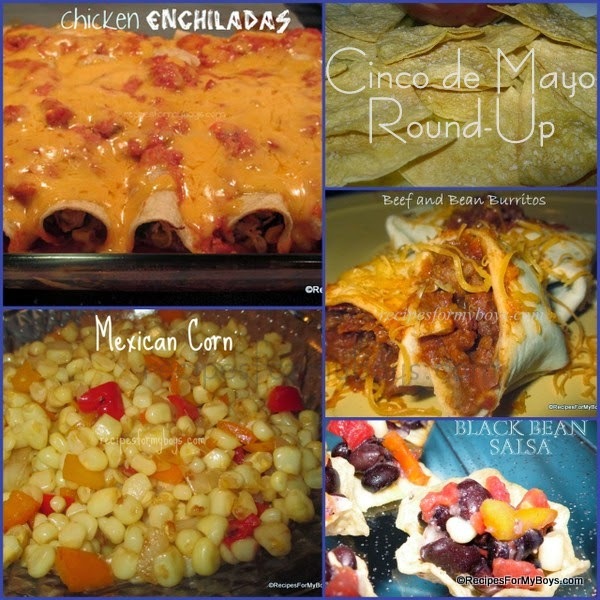 It's not too late to cook up a few Mexican dishes for Cinco de Mayo! I've put together 10 of our favorites. I haven't always loved okra. 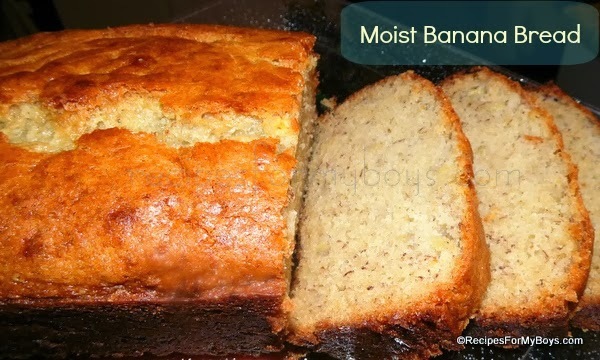 I would eat it once in a blue moon roasted in the oven, the way my Precious Mama and Grandma cooked it. However, for most of my life, I despised it. The sight of slimy green pods just didn't make my heart sing. Fast forward .. I now put it in stews, soups, peas and beans, loving the flavor and the way it thickens whatever it is cooked in. I also love Roasted Okra! These Dark Chocolate Chip Brownies are so easy to put together with 3 ingredients! A healthified way to eat brownies ..